Do you work with a Contract Manufacturer? 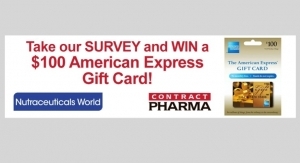 Complete our survey and enter to win a $100 American Express Gift Card. 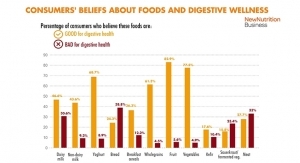 Most people search online and read blogs for diet information, while only 28% ask a nutritionist or a dietitian. 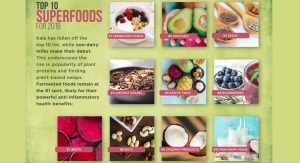 Pollock Communications and Today's Dietitian survey uncovers what's hot in 2019 food and nutrition. 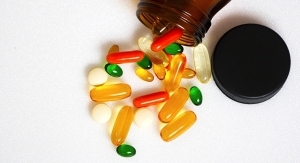 The 2018 consumer survey found dietary supplement use remains strong. Complete our State of the Industry Survey and enter to win a $100 American Express Gift Card. 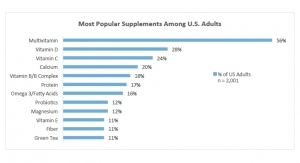 Among respondents, 83% said synthetic supplements should always be labeled as such. 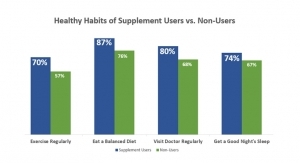 The 2017 CRN Consumer Survey on Dietary Supplements found 76% of U.S. adults reported consuming dietary supplements. 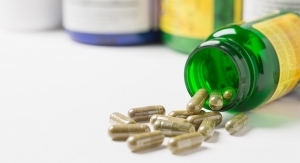 Millennials are more likely to try a natural supplement next time they have a cough and/or cold.